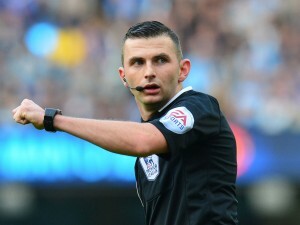 This week’s spotlight for our man in the middle falls on Michael Oliver, who was appointed the referee for the Swans v Southampton Premier League game on Tuesday, 8 May 2018. Interesting Fact: On 21st August 2010, he became the youngest-ever referee to take charge of a Premier League game. Let us know what you think of this referee via the SCFC2 Forum.